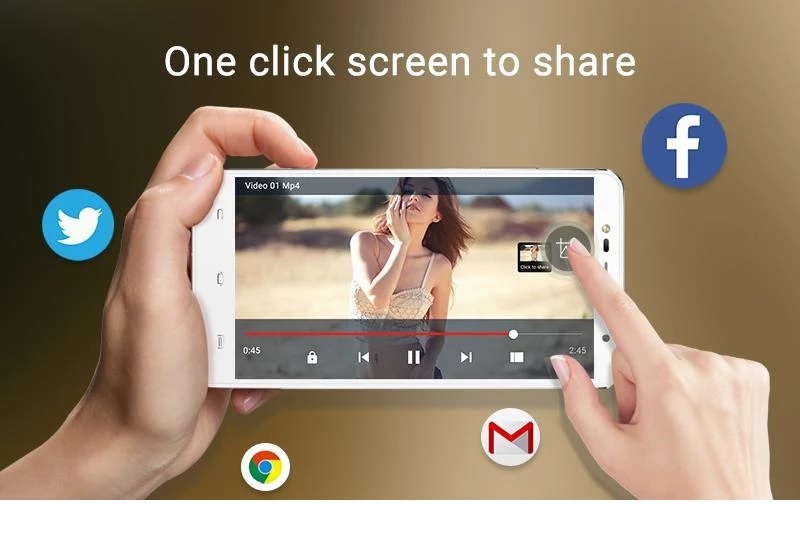 Video Player is one of the most important to have in our Smartphone. It lets you watch Videos for Entertainment, Education, etc. There are some Best Android Video Player Apps that can even play 4K videos if your device supports. A video player is not only to play a video it can also Play Music, show captions, and other Multimedia features. If you are looking for Best Android Video Player App or Alternatives to MX Player, we have found some Apps for you. 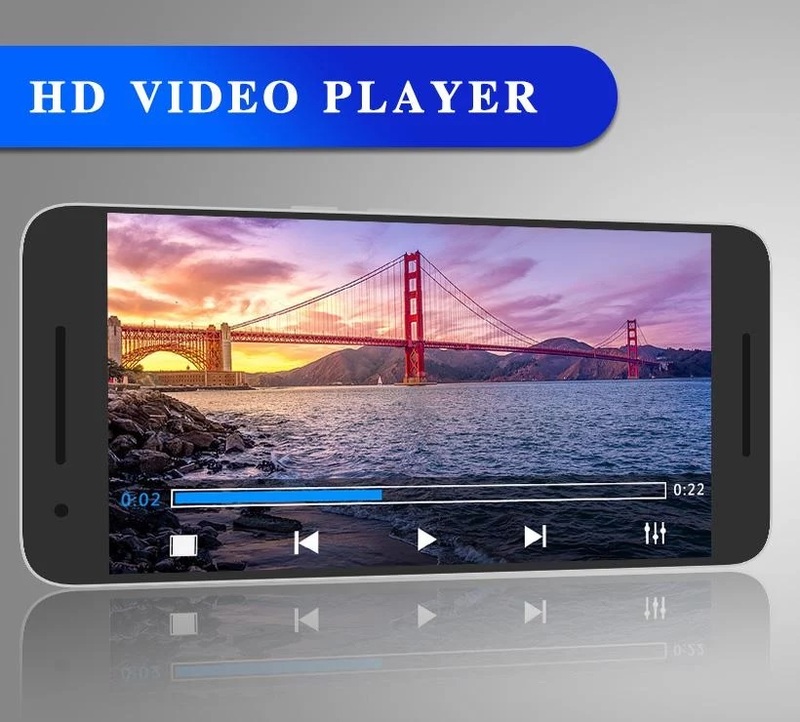 Every Smartphone comes with inbuilt or defaults Video Player always inbuilt which is provided by Company. But they do not work well as the other Apps that are available on Play Store. So why not have a better one, they are free and comes with more features. 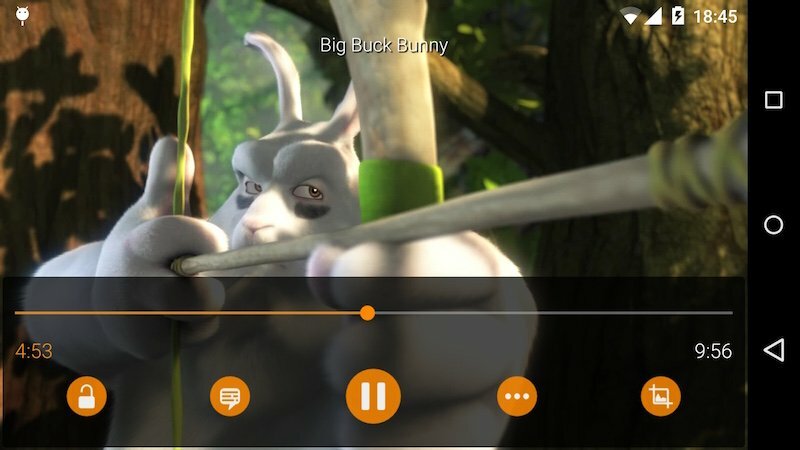 Moving to the 10 Best Android Video Player Apps. Most of the Android User may already have this App. This is the most powerful and efficient and famous App available for Android. MX Player is the App from J2 Interactive which is downloaded over 100Million times. 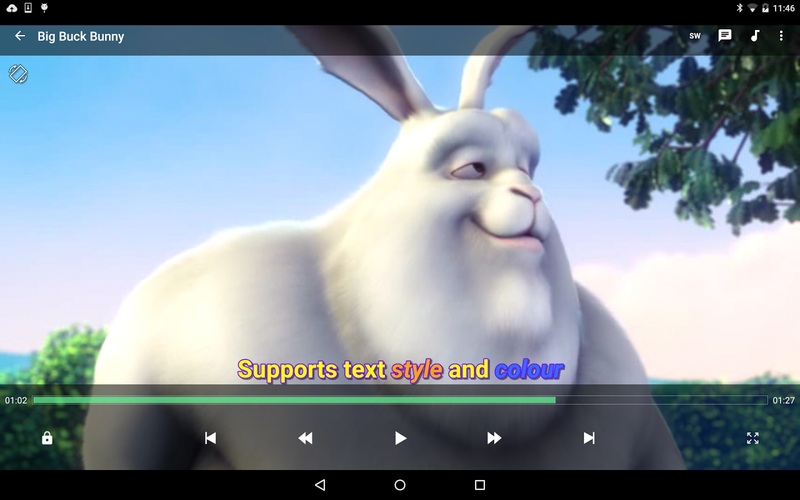 MX Player Beta version is also available from same Developer Company. It also supports the different codec, and you can also install them manually. MX Player is also available for PC. After dominating in PC Video Player industry, they made a Player that Runs on Android with almost same functions. You may have already experienced in your PC, now its time to get it on Android. The part I like about VLC is it shows the resolution of Videos on the List along with time duration. The downloads are more than 100million on Play Store. There is also a beta version available for Android. Video Player All format is an App created by InShot Inc. firm which is downloaded by over 5million users. It succeeds to maintain a rating of 4.8 stars in Play Store which shows how much users loves it. It can play videos up to 4K Resolution. You can lock your Videos within the App. Player made by Music and video firm which is downloaded over 1million times with 4.7 Rating. 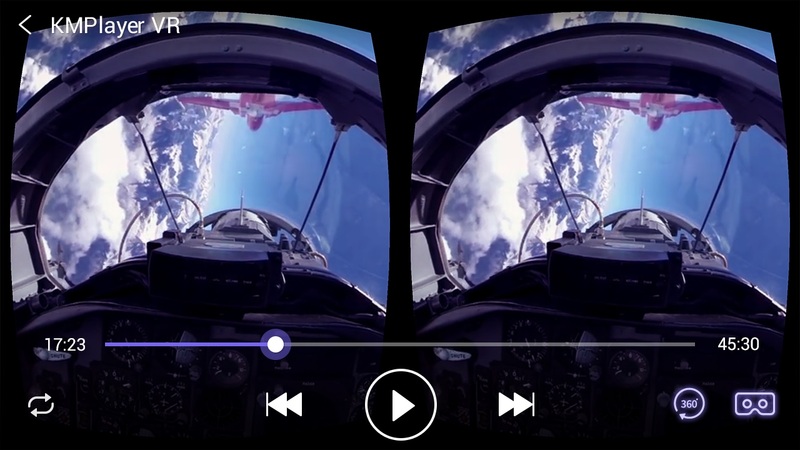 The interface of the Player is made for both Music and Video Player. So if you want to save some space, you can use it for both Music and Video. KM Player extremely designed for Mirror Mode and VR feature by PANDORA.TV. It can sync your videos to cloud storage. It also has PIP (floating screen) mode which can be easily controlled with one touch. The downloads of the player are more than 10million. Experience Inbuilt VR feature with the player. 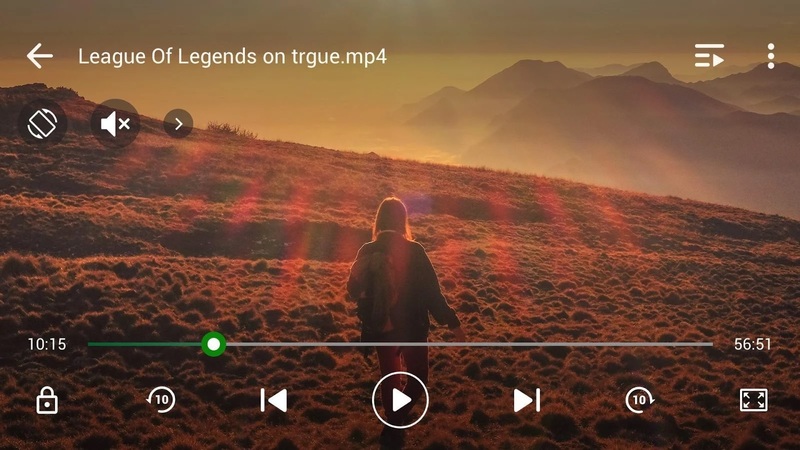 One of the Best Android Video Player which has a unique interface, unlike other video players. BSPlayer can play high-Resolution videos. It can detect videos from uncompressed RAR files. The App is developed by BSPlayer media and has more than 10million downloads on Play Store. A Video Player by TopDev Studio which can play high-resolution Videos and Music. HD Video Player interface is well organized, and it provides quick access to folders. The picture in picture mode works perfectly with App. Customizable equalizer to get a sound effect like Cinema. 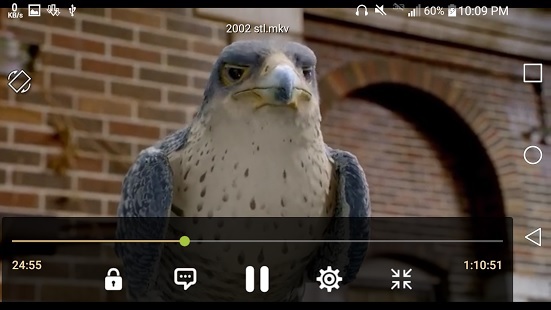 Another MX Player alternative which is from VideoPlayer Labs production. Video player perfect interface of the App is well organized with a lot of options include Music Player. You can set a sleep timer or jump to any time in a Video. A media player that have downloads overs 5millions and created by Videoshop firm. Classic Video player to play High-resolution Videos. It supports subtitle and subtitle synchronization. 321 Media Player is a well organized and efficient video player for perfect video playback. 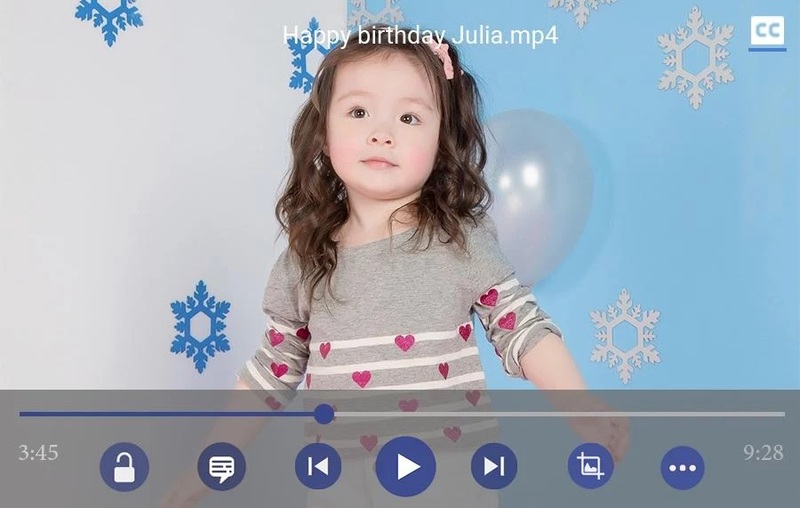 HD & All Format is the HD video player along with photo manager inbuilt in the App. You can play any format videos and also photo compression feature is available. The App will let you protect your videos and photos without any third party App. In a network connection, you can also check online videos that are popular. 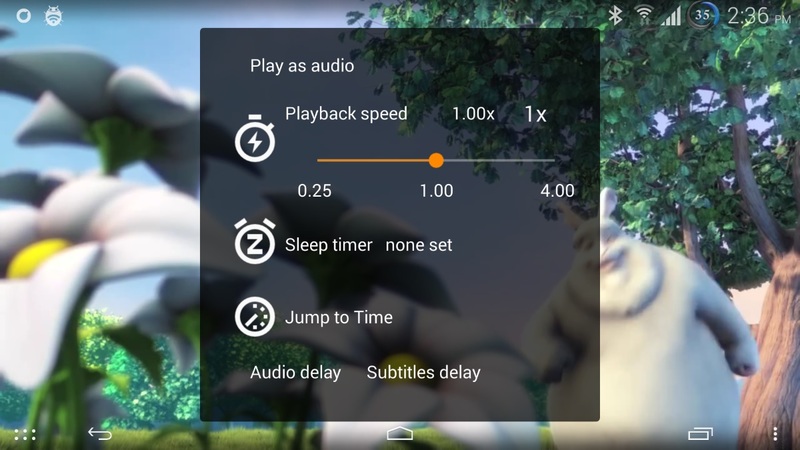 You have read 10 Best Android Video Player Apps – MX Player Alternatives. Stay connected to YTECHB for latest Tech News, Android & iOS Tricks, Telecom News, Accessories, Mobile Reviews and much more. Like our page on Facebook, Follow us on Twitter, and Subscribe our channel on YouTube @YTECHB. If you have any questions regarding 10 Best Android Video Player Apps – MX Player Alternatives, ask by using #YTECHB in the comment section.